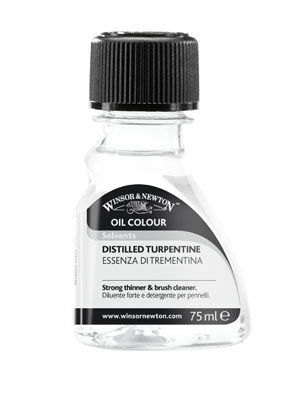 Mediums, oils and varnishes for altering the handling characteristics of your oil colours. 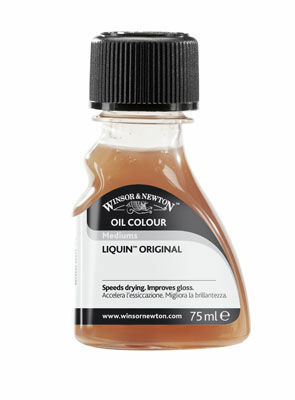 Oil Mediums are additives which alter or enhance the characteristics of the colour. They are used to change the rate of drying, increase gloss, improve flow or provide texture. 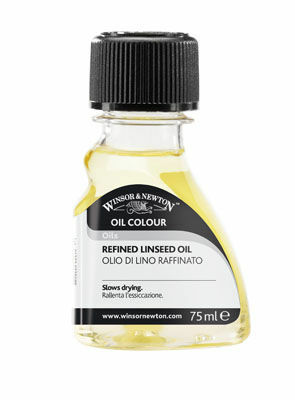 Oils are used to modify the consistency, gloss and drying time of the colour. They are also useful for maintaining the flexibility of the colour. 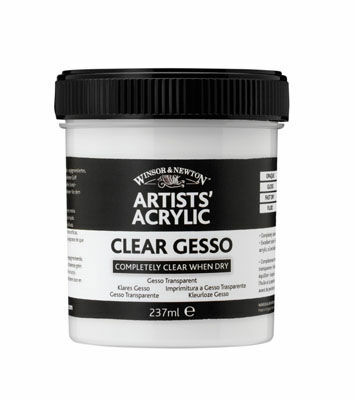 A ready-to-use primer in a non-yellowing oil-modified alkyd resin medium, specifically formulated for use with oil colour. No thinning or stirring is required. Varnishes are final coatings which protect finished pictures from the build-up of dirt & grease. 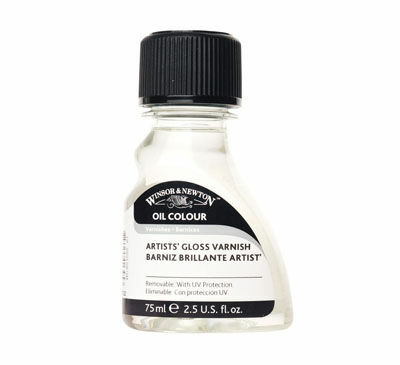 Oil paintings must be thoroughly dry (at least 6-12 months before varnishing.